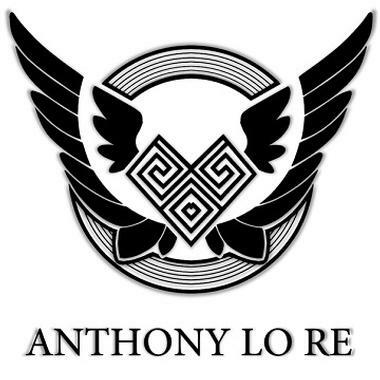 Anthony Lo Re is a French musician, composer, producer, and sound designer. After finishing his studies in audiovisual and music, he started creating music for a wide variety of media including Film, TV, and Video games. His deft use of Dramatic, Orchestral, Classical, Celtic, World, Action, and New Age genres creates vibrant emotion and ambiance. Anthony also writes for Indie Games and French virtual vocals. Orchestral Christmas original song. With characteristic Christmas instruments, ideal for stories related to this holiday. Very emotional, the children will be amazed by the bells and the rise of music. Instrumental, Christmas, Xmas Orch. Full Track - Christmas, Xmas Orch.